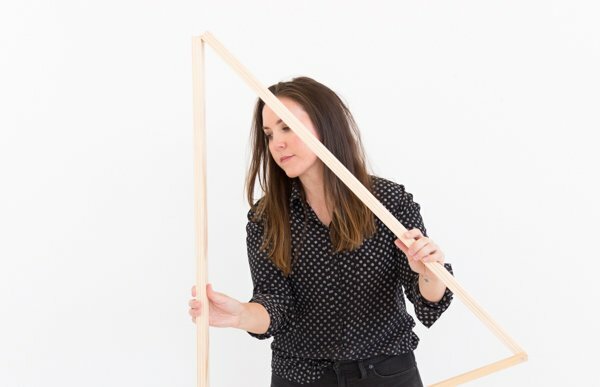 Roundup those old picture frames and put them to good use with these two diy projects that will cost just pennies to recreate. And (as SNL Miley would say) that’s pretty cool! 1. Showcase collections that can be hung with a giant (empty) picture frame surrounding it. That’s what Rabbits and Snails did. And I must say, it turned out great- nice artwall alternative. 2. Or add a few hooks, remove the glass, and break out the colorful paint for a decorative key holder with personality. This idea came from Real Simple magazine, so it’s “real simple” to recreate. Can’t decide which is my favorite. Can you? 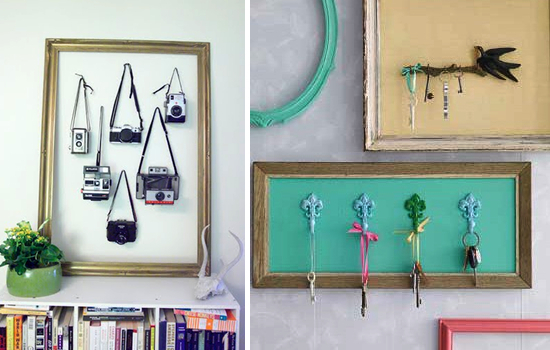 Cute ideas for repurposing old frames. Love! Thank you for this post!!! Ideas immediately started percolating… I have a huge stack of photo frames to donate to GoodWill and a set of hooks to use to hang my necklaces from. 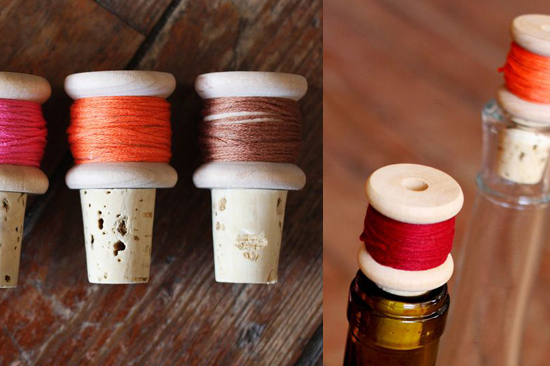 By combining the two ideas, I will have a fun and useful place for my jewelry:) Too cool!!! Awesome Melissa. So glad you already have the supplies to recreate your own project. Oh cool. Thanks for the link Nicole. I’ll check it out. Yay! I was just admiring the picture frames from Ania’s studio. I truly love the idea of repurposing frames. I also saw an idea somewhere recently that involved removing the glass from a pretty gilded frame, covering the back with lace, and using it propped on your table to hold earrings and other jewels tucked into the lace. So pretty! Mai! I almost forgot that Ania had some awesome diy frame uses in the studio tour I shared here recently. Good call! And yes, I’ve seen something similar to what you described with the lace. Great project. These are some really awesome ideas! I love the giant picture frame surrounding the cameras idea. Perfect post for me, I plant to cull my hallway closet full of unused frames this weekend. Was going to donate them, but now I’m inspired to use ’em! LOVE LOVE LOVE this post!! I have sooo many empty frames! Between the key holder and the cameras, I prefer the former. Arranging them neatly in a frame is a fantastic idea, very original and surprisingly interesting! We have framed pictures (hanging on the wall) of our baby girl and our family. My baby is now 3 years old and I don’t know whether I should change the pictures in the frames or I should a buy a new one to display her new pictures. Should I just preserve the framed picture? Thank you.